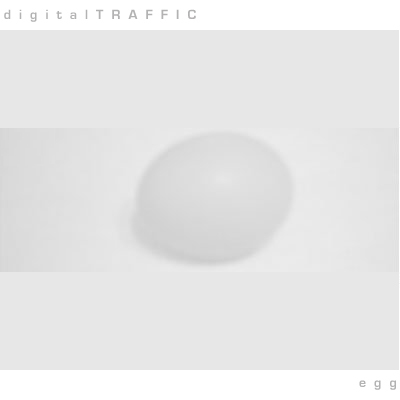 This is the official website of electronic music creator digitalTRAFFIC. 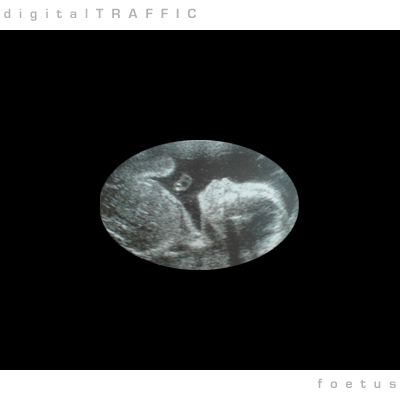 digitalTRAFFIC create electronic music - ambient electronica with layers of SFX. "Mesmerizing, thoughtful and beautifully bizarre." digitalTRAFFIC use a digital audio workstation setup and self created recordings / samples to create the original and distinct digitalTRAFFIC sound. The name digitalTRAFFIC comes from digital data travelling through the ether within the internet protocols allowing people from anywhere to access the largest information resource ever created on this planet. Ideas come from life and sci-fi. Album artwork comes from concepts about album themes. 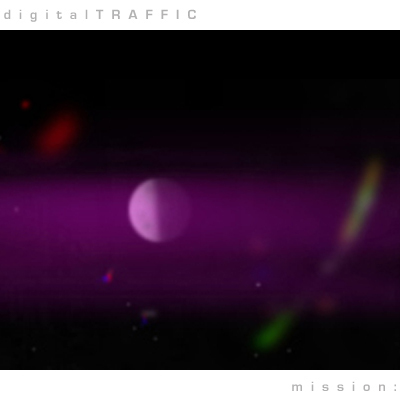 digitalTRAFFIC tracks are played / streamed / downloaded / licensed worldwide. So a big thank you to all for taking time to explore the digitalTRAFFIC sound and your continued support.